Billy Spillane has been performing on stages literally around the world for over 25 years. As an actor, dancer, and singer, he is well-versed and highly skilled with what it takes to front a band. 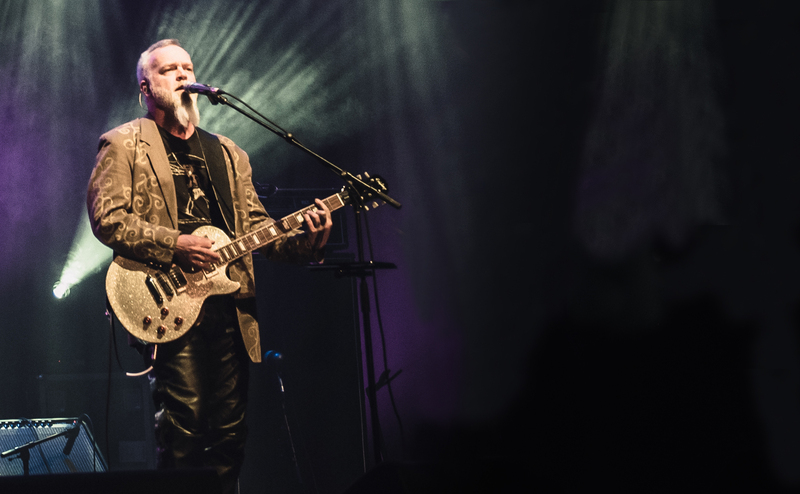 Billy grew up listening to progressive rock (his favorites are Yes and Genesis), and with a naturally high tenor voice, has always been able to “hit the high notes” with ease. He always wanted to sing progressive rock music, but hadn’t found the right people to perform with. 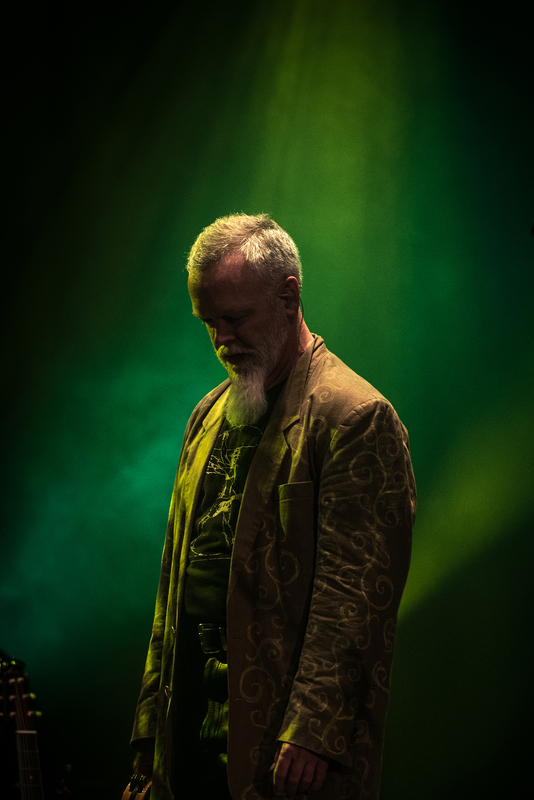 In addition to composing and performing original and classic progressive rock with Circuline, Billy has been fronting the Led Zeppelin tribute band “No Quarter” for the past six years.